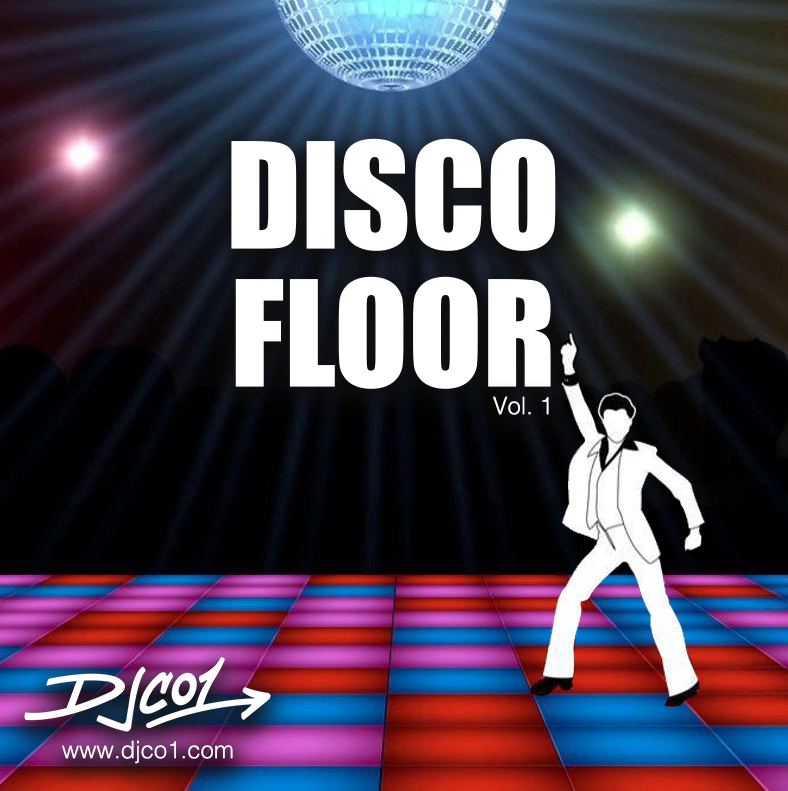 I’m surprised I’ve never done a disco mix, so here is a fun one with some classics. Can’t believe how much disco music is out there! Enjoy!